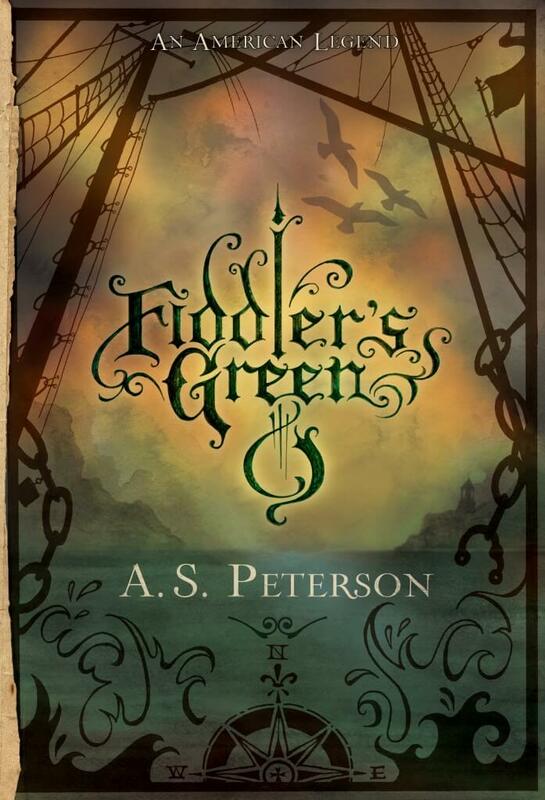 Fiddler’s Green by A.S. Peterson concludes the story of Fin’s Revolution begun in the first book of the dilogy, Fiddler’s Gun. This incredible story of the American Revolution is as stunningly written as it is intriguing, and by far a worthy conclusion to the first book. Fin Button is captain of the ‘Rattlesnake.’ Her crew and ship are heroes, terrorizing the British ships along the American coast. All is well: until Fin is arrested by his own countrymen. The colonies need her. 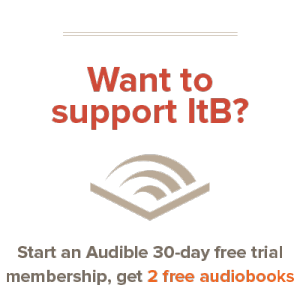 Her task: rescue a French countess captured by the Barbary in order to ensure French help in the American Revolution. Without it, the colonies will surely fail in their war against Britain. In the first book the superb writing stood out to me. Though the writing in Fiddler’s Green is superb, the best characteristic of this novel is undoubtedly the characters. Fin, the main character, has emotions in this book that are so well-done that they rival Gary Schmidt and Suzanne Collins’ work (some of the best emotions I’ve seen in writing); and Fiddler’s Green isn’t even written in the first person. The depth of emotion you will feel for Fin, particularly if the first book is fresh on your mind, is incredible. The characters have a vivid canvas of events to live in, also. The plot of this book enhances and improves the characters as it twists and turns along the meanderings of Fin Button and her ship. It is engaging and surprising, and the tripple whammy of excellent characters, writing, and plot make it nearly impossible to put down. Fin’s Revolution is a series that you won’t regret reading: five stars for the second book, Fiddler’s Green. Sounds like a keeper, for sure. 🙂 My brother has these books on this Kindle, so I’ll have to borrow them sometime.